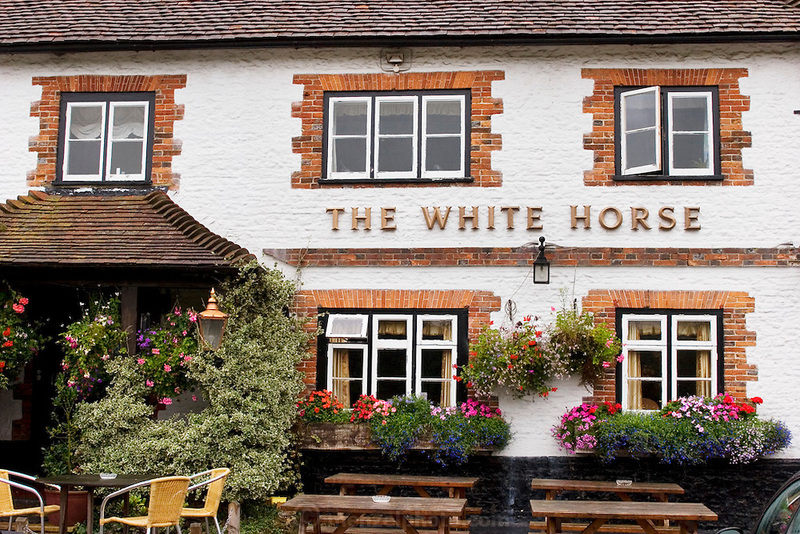 White Horse Inn at Hascomb, UK. Lunch with Richard and Fenella Hodson, Godalming, UK. (Material World Family from Great Britain UK) and photographer David Reed.